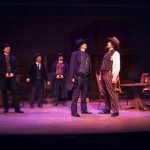 When eight men faced off on a dusty street in Tombstone, Arizona, 1881, they had no idea that their fight would launch them into legend. 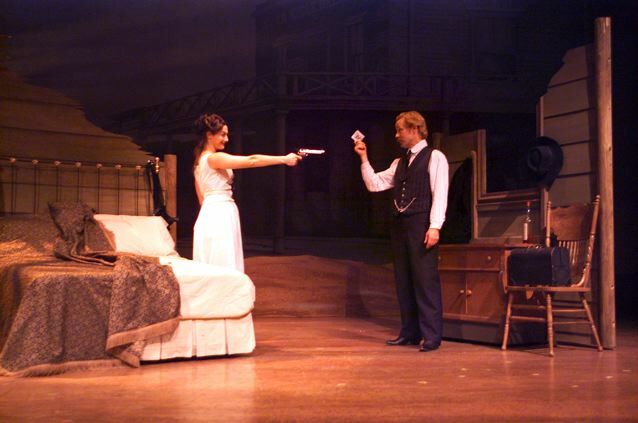 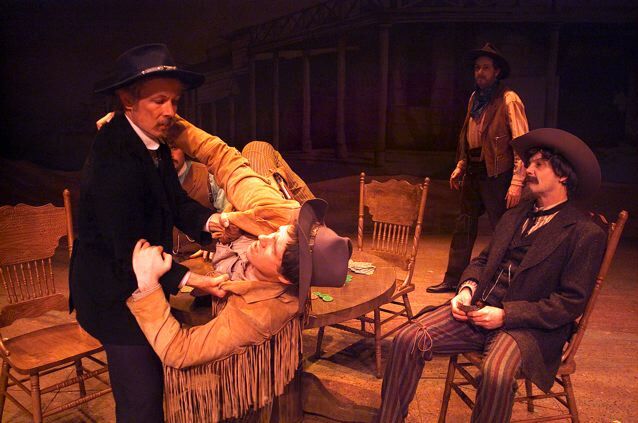 The Gunfight at the OK Corral lasted less than sixty seconds. 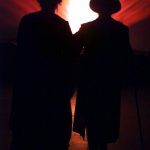 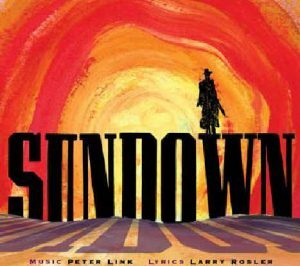 But those fleeting moments grew rapidly into an American myth, one that informs our national character to this day, SUNDOWN explores the myth and the men who unwittingly formed it: the Earps, the Clantons, the McLaurys, and the unlikely outlaw known as Doc Holliday. 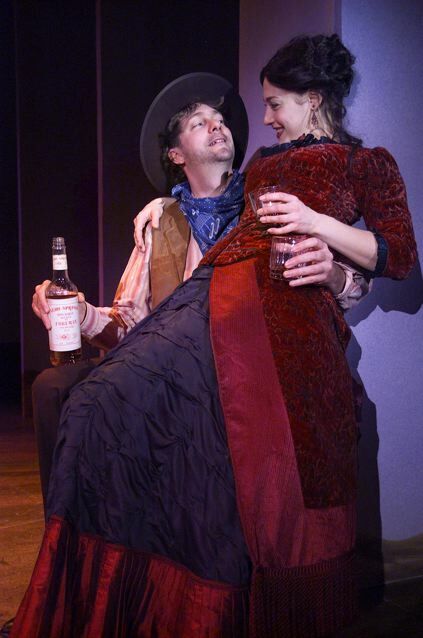 His story is an American romance - the romance of the gun. 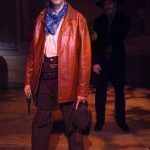 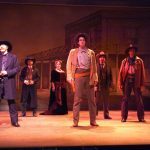 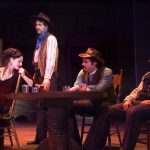 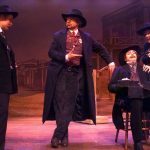 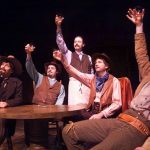 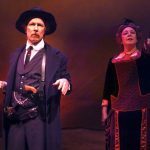 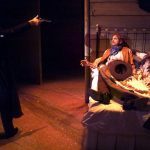 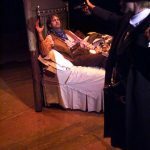 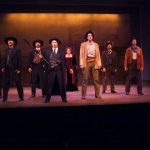 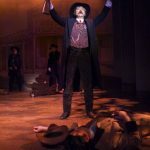 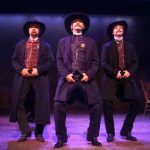 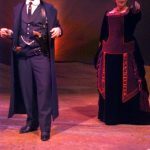 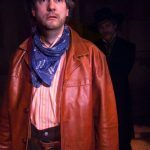 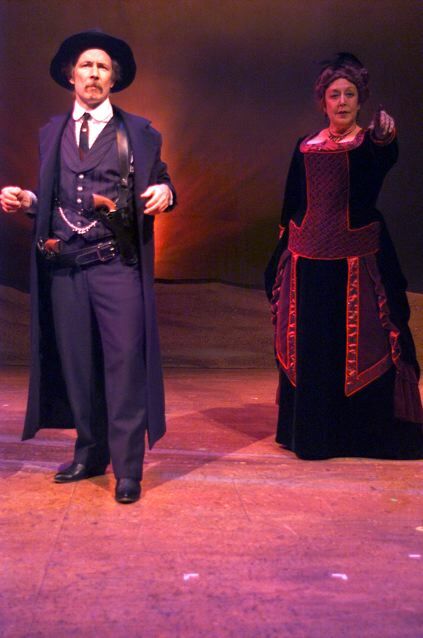 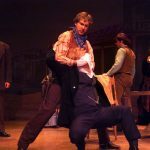 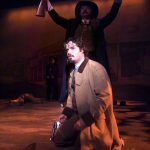 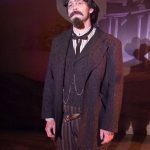 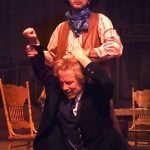 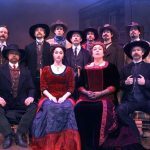 Sundown tells the story of Doc Holliday, the notorious gambler and gunfighter, and his fateful meeting with Wyatt Earp in Tombstone, Arizona. 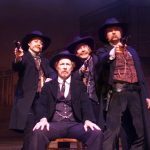 These larger than life figures play a part in one of the most compelling legends of the American West -- the Gunfight at the OK Corral. 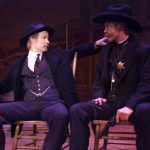 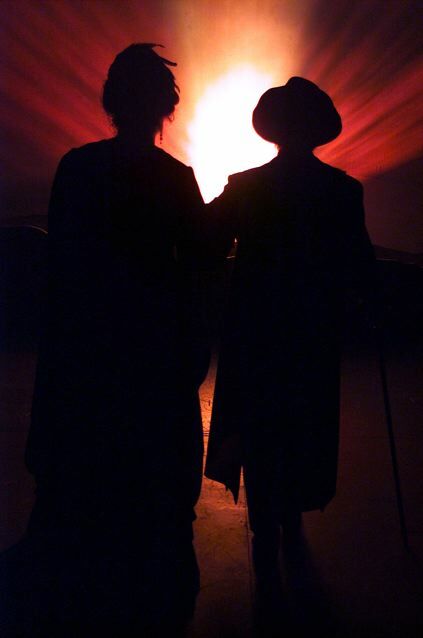 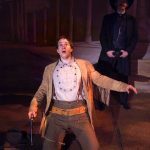 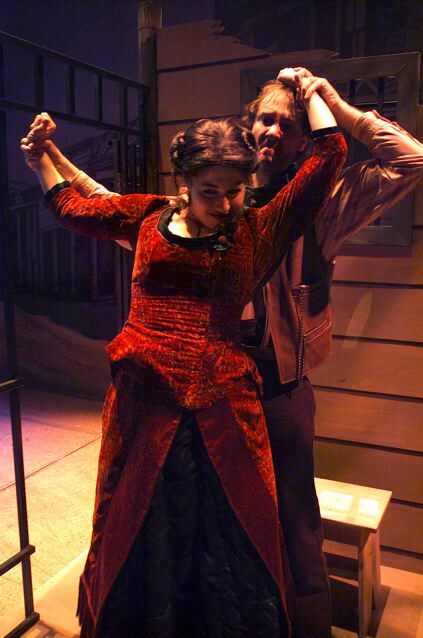 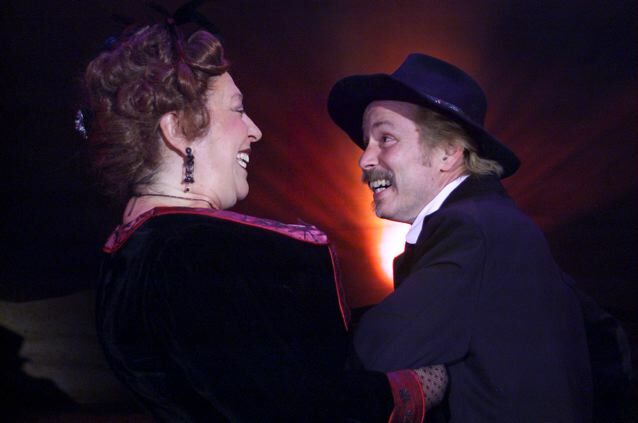 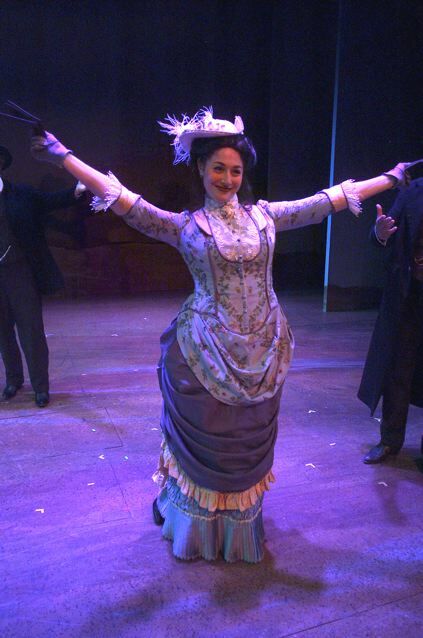 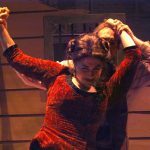 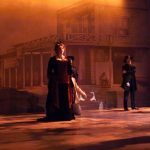 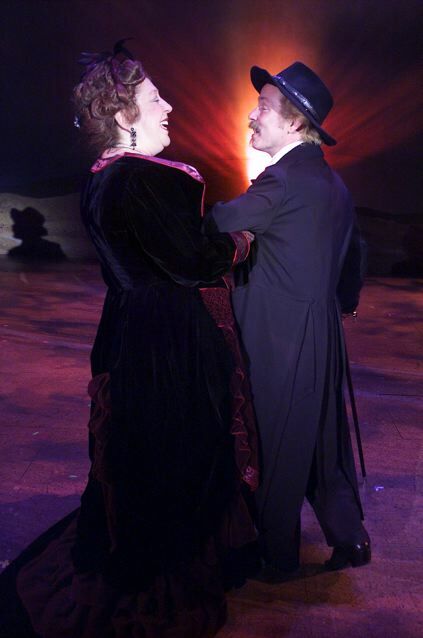 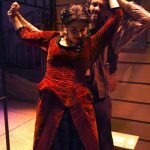 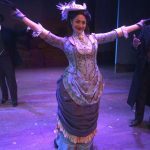 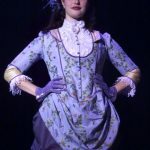 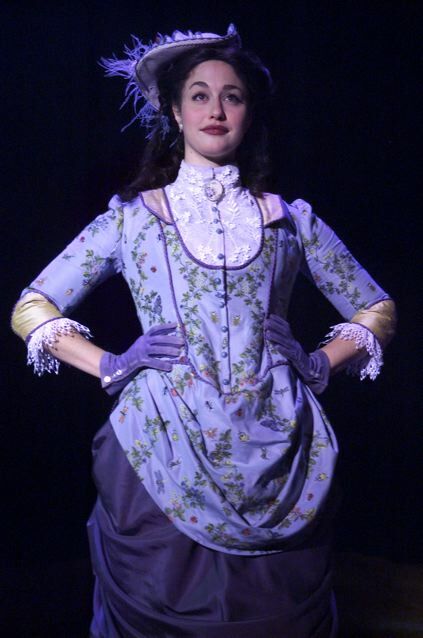 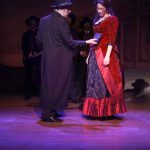 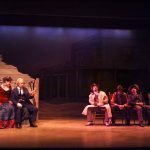 However, Sundown takes another look at the legend in a musical that's filled with poignancy and humor. 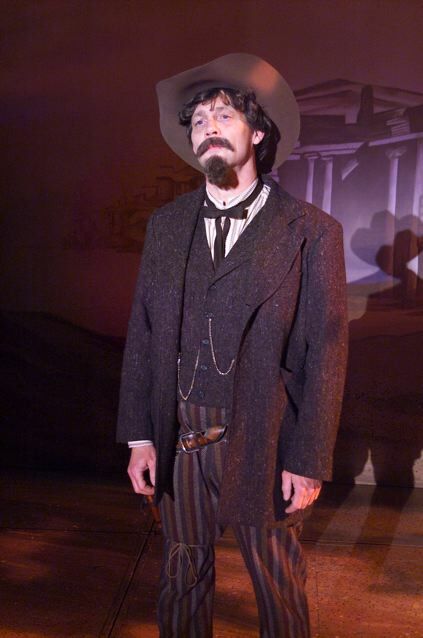 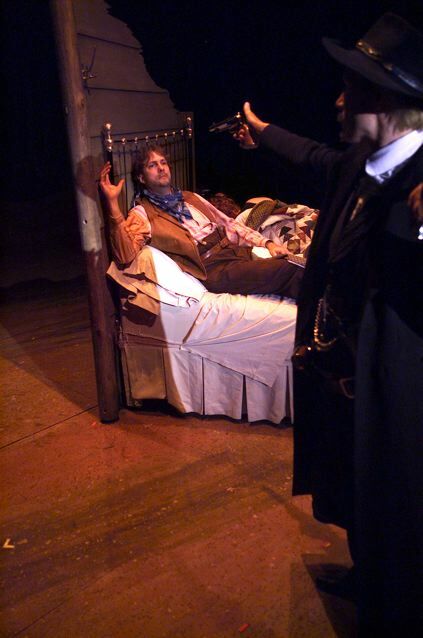 Here, Doc Holliday is seen as a modern man struggling to reform but making all the wrong choices. 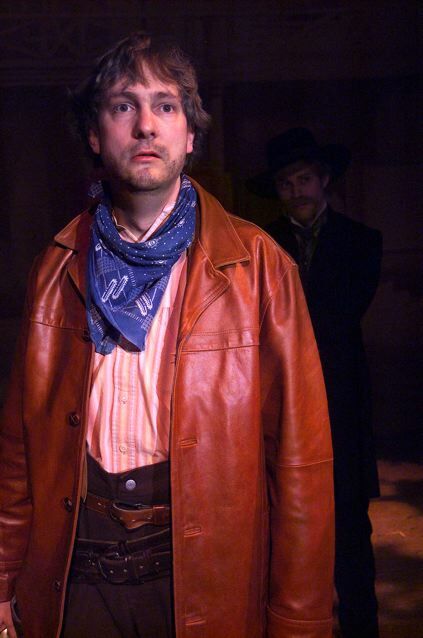 Then, just when he finds the one good thing in his life, an intriguing woman known as Cattle Kate, he discovers that time has run out and, perhaps, his fate had long ago been sealed. 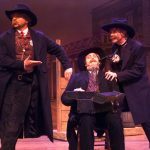 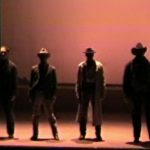 The musical was developed in workshops at ASCAP and the York Theatre in Manhattan and received it's world premier at Lyric Stage in Texas. 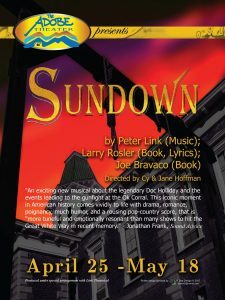 Bring Sundown to Your Community! 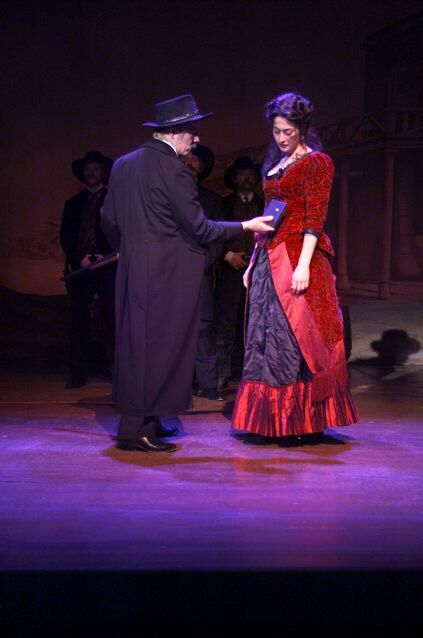 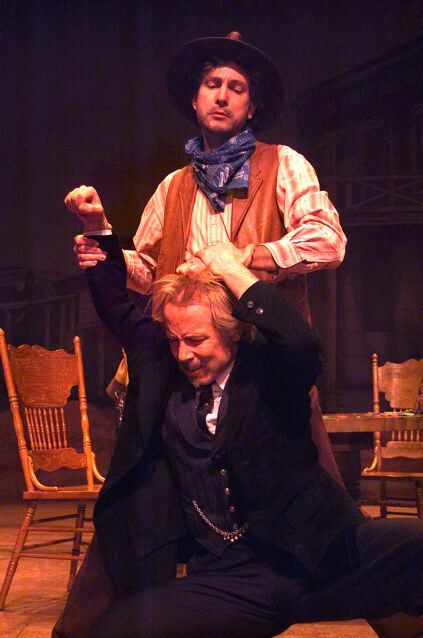 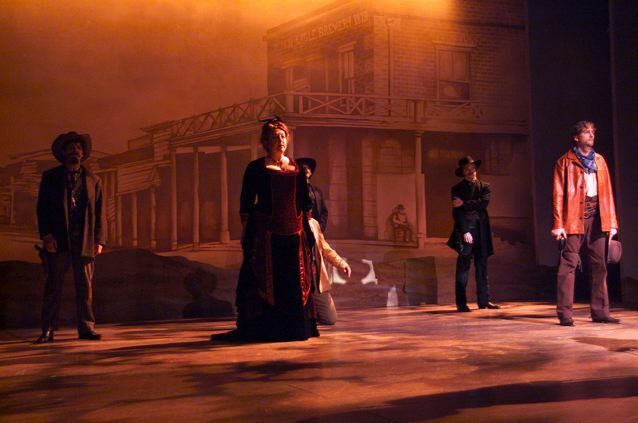 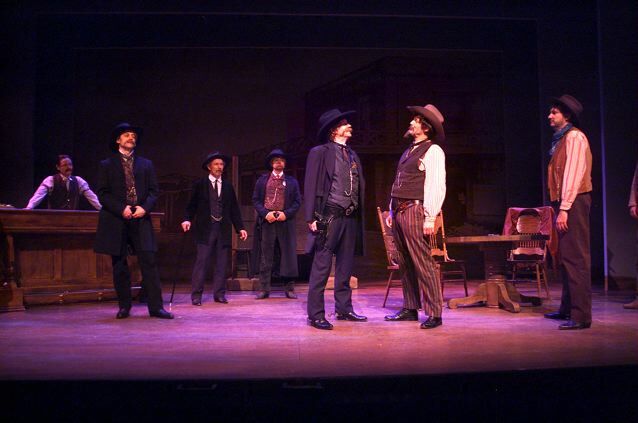 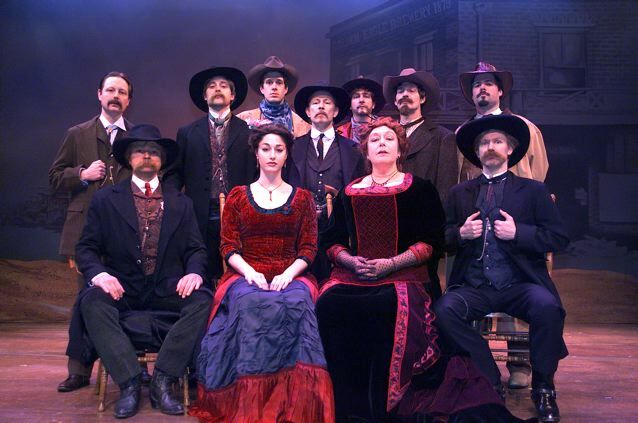 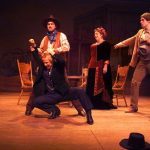 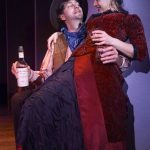 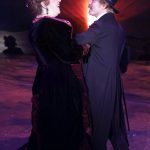 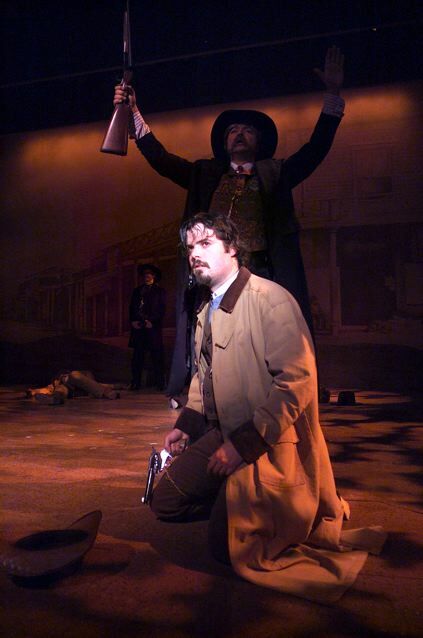 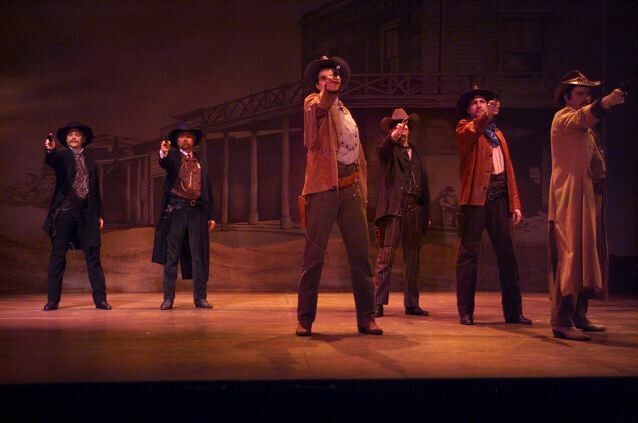 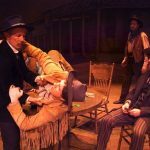 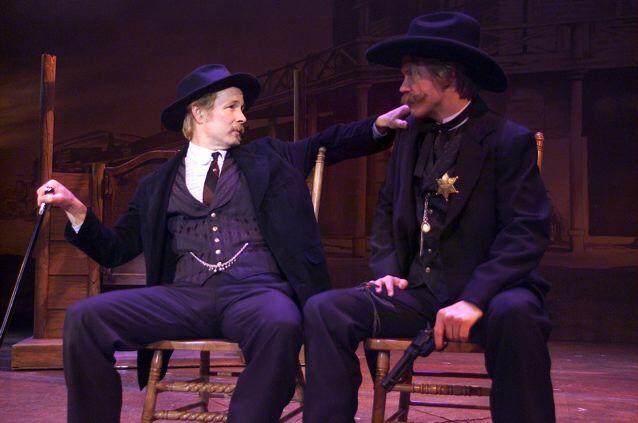 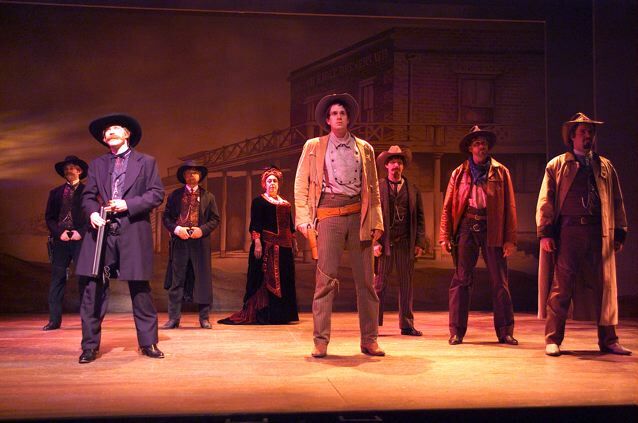 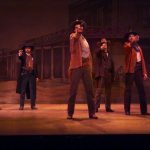 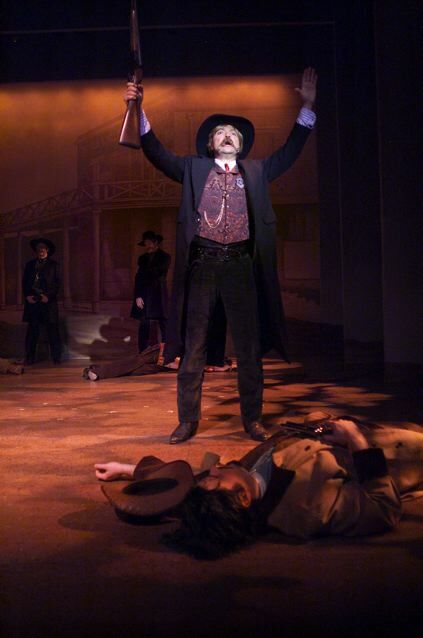 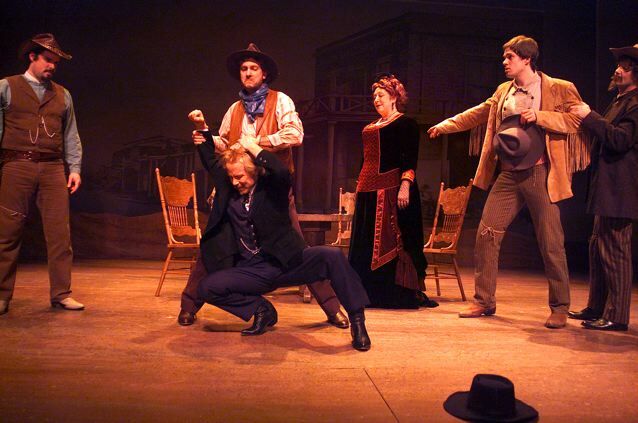 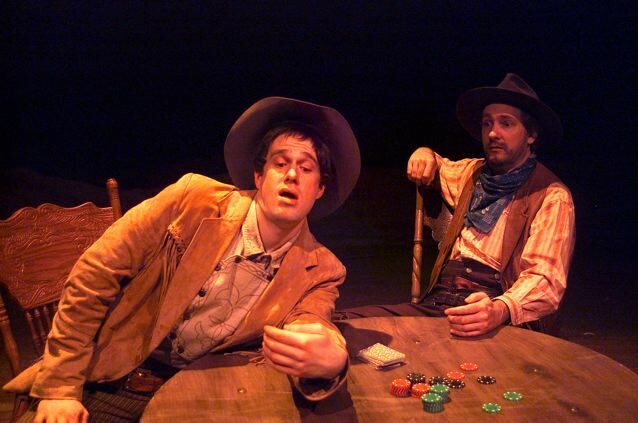 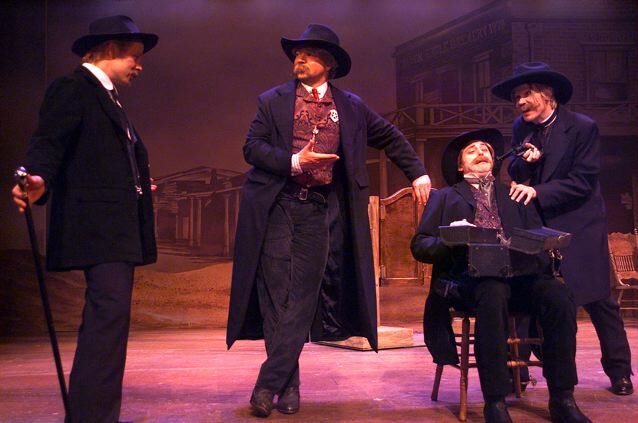 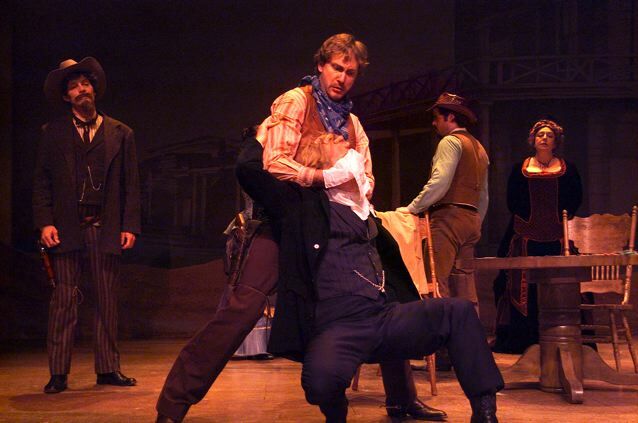 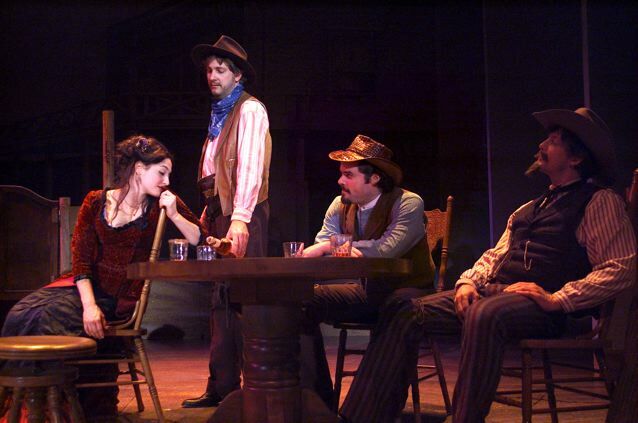 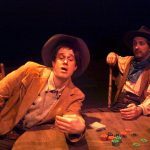 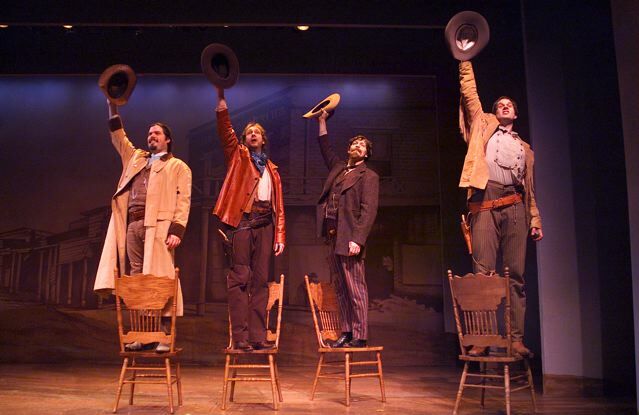 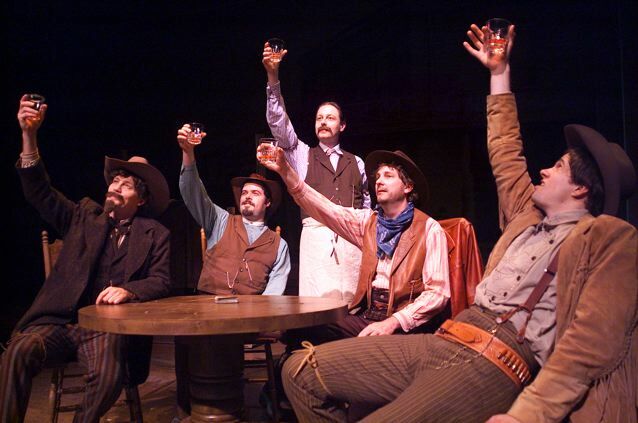 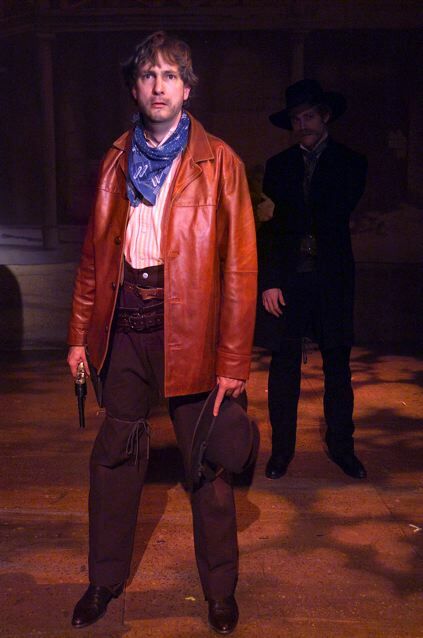 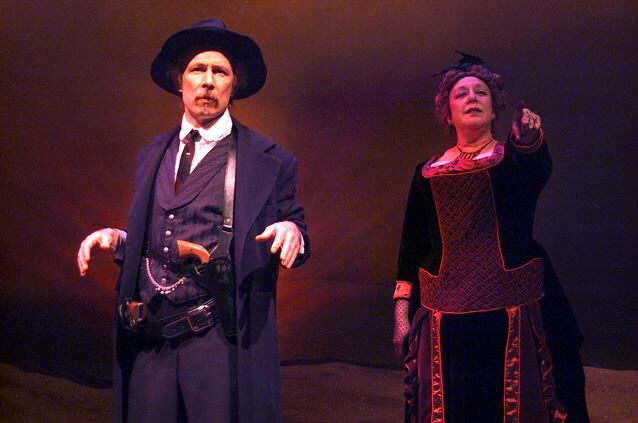 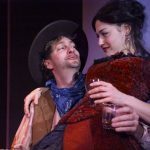 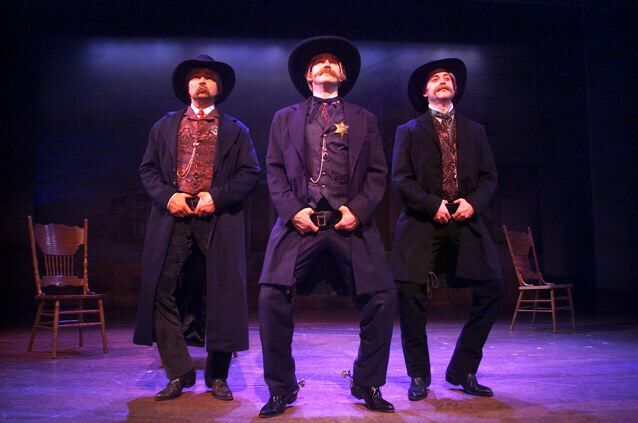 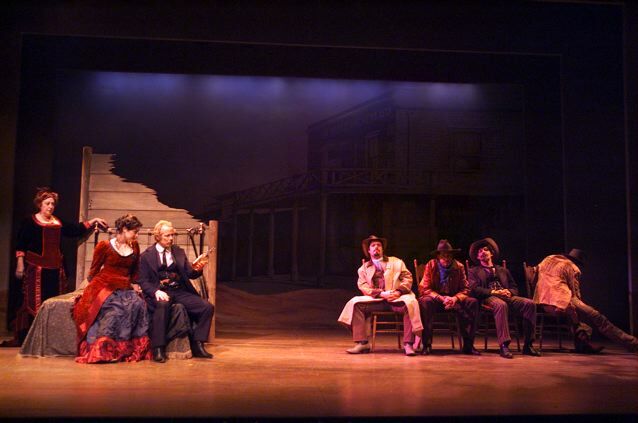 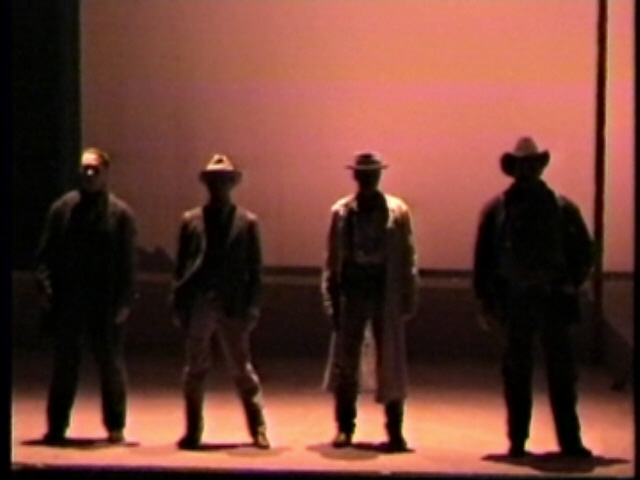 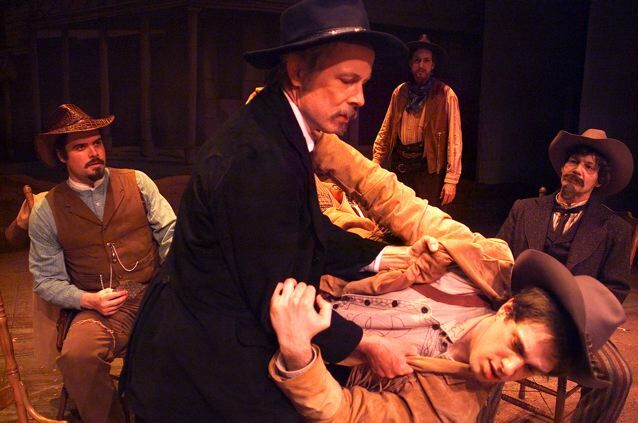 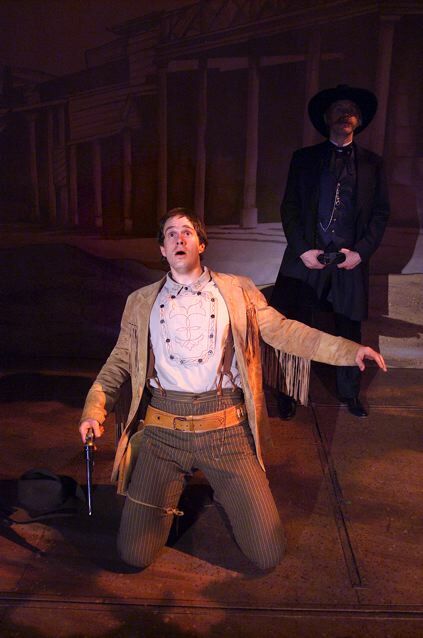 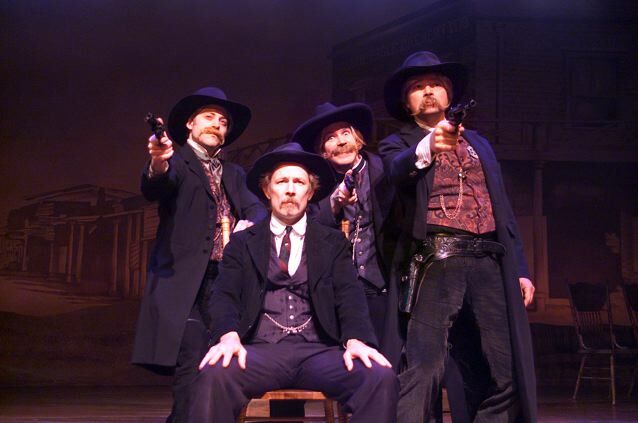 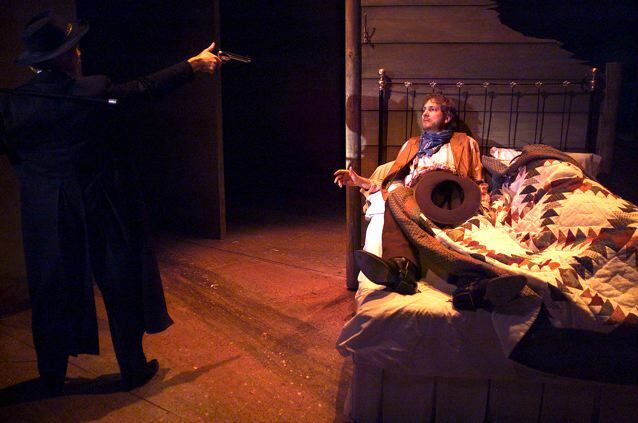 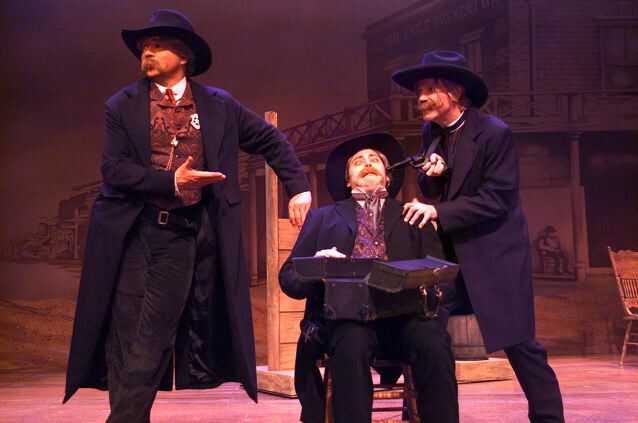 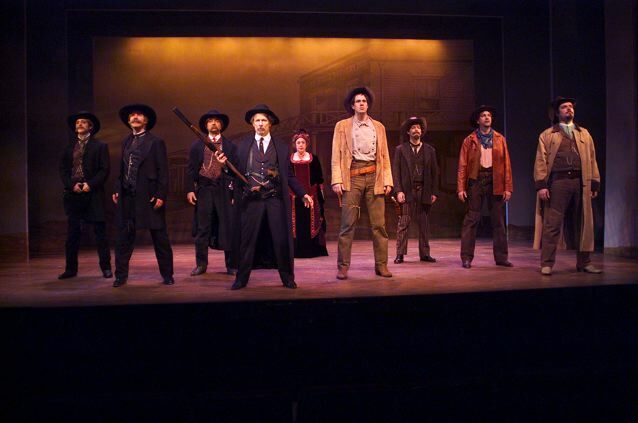 Sundown combines comedy and drama to tell a rousing tale of Doc Holliday and the legendary Gunfight at the OK Corral. 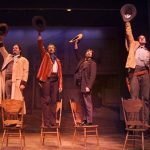 An unforgettable musical about fate, friendship, and the redemptive power of love from composer Peter Link, two-time Tony Award nominee.